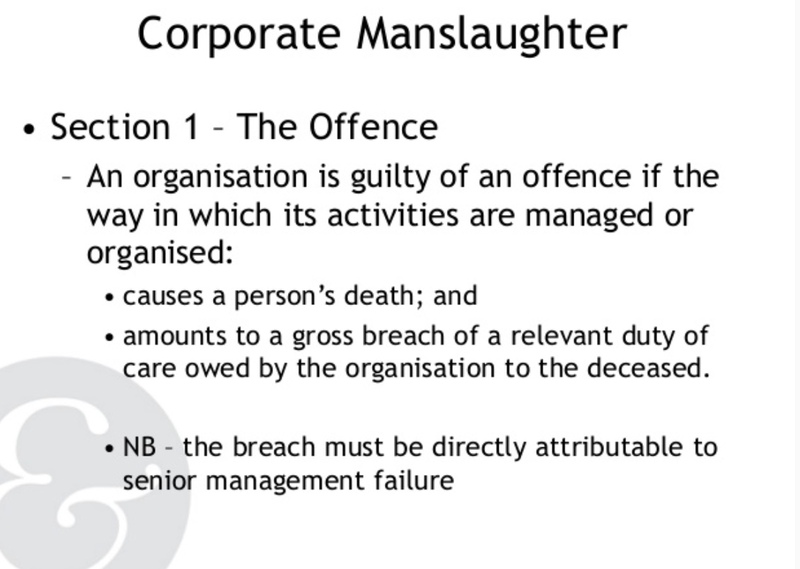 THIS MUST BE CORPORATE MANSLAUGHTER! – THE TRUST THAT LET ITS PATIENTS DIE! ESSEX POLICE ANNOUNCE THEIR DECISION 12TH NOVEMBER 2018. Senior detectives are expected to deliver the outcome of an inquiry into up to 25 deaths at mental health facilities in Essex at a meeting this November 2018. The investigation was sparked after new allegations surrounding the death of Matthew Leahy, from Bradwell, came to light. He died at the Linden Centre in Chelmsford in November 2012. An inquest into the 20-year-old’s death found there had been “multiple failings” at the centre. Essex Police has now written to the families, including Matthew’s mum Melanie Leahy, inviting them to a meeting to discuss the outcome. Mrs Leahy, has fought for an independent inquiry into his death and improvements to safeguarding measures at the centre to prevent further deaths. She said: “This has been along torturous experience. “I cannot get my head around what a lengthy and incredibly cruel process all of this is has been. Mrs Leahy believes there must be routine independent investigations into deaths of psychiatric patients and this must be followed by an independent review of any recommendations made to ensure they are addressed. Public inquiry is a must! Seven in-patients have now died by hanging at the North Essex Partnership University NHS Foundation Trust since 2004, including the two in the first half of this year. The Bureau, which is investigating quality of provision in the care sector, has discovered that internal recommendations made after the first of these deaths were not adopted. In the years since then, six more people have died and at least three other separate warnings and recommendations were issued, both from the healthcare regulator and internally. But when the Care Quality Commission regulator, carried out an unannounced inspection following a death in February this year, it found the risks had still not been fully addressed. 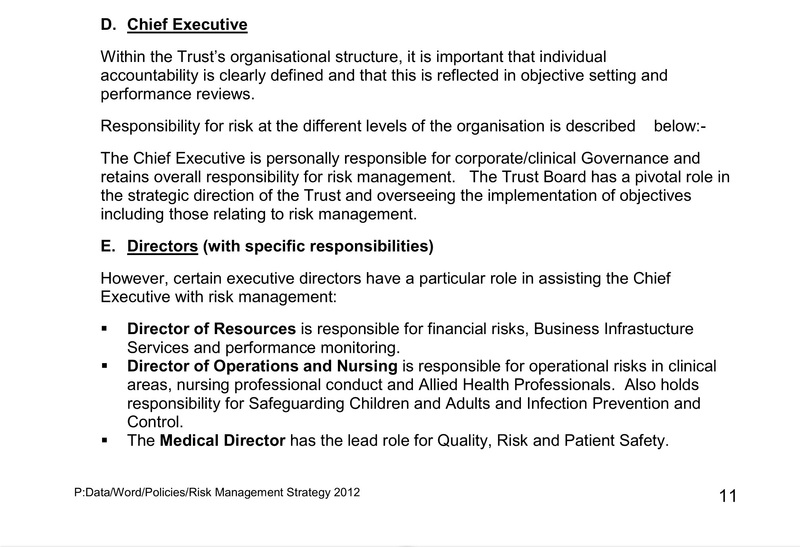 Trust bosses were first warned about the doors in 2004 following the death of Denise Gregory, 40. She had hanged herself using a radio lead tied to the hinges of the door of her bedroom in the trust’s Linden Centre in Chelmsford, where there are three wards for adults suffering from acute mental mental ill health. She was a patient on one of these, the Galleywood ward. After her death, the trust’s risk management and estates departments issued written advice to bosses on how to reduce the risk of patient hangings. They recommended that wardrobe handles should be flush to the door or integrated, bathroom and bedroom doors should be fitted so that they opened both ways – with safety hinges – and that windows should “offer minimum ligature points”. A subsequent risk assessment in 2007 highlighted looped wardrobe door handles used throughout the Galleywood ward as representing a particular risk. The handles were still in place in December 2008 when Ben Morris, 20, died in his bedroom on the ward. He was found hanging by his belt from wardrobe door handles. A trust inquiry into the death found multiple failings in Ben’s care. Among other recommendations was a call for a “review of ligature points across the acute wards”. In 2012, two further in-patients died by hanging at the trust. One, whose name has not been disclosed, was found hanging from the handles of his window in a secure room in a unit close to the Linden Centre. And Matthew Leahy, 20, was discovered hanging from bedding attached to the hinges of his bedroom door – again on the Galleywood ward. After Matthew’s death an internal inquiry established that his bedroom door did not open outward or have safety hinges. The inquiry recommended the type of door hinges used by the trust be reviewed “to reduce the possibility of this method of suicide”. In June 2013, the Care Quality Commission inspected the Linden Centre. 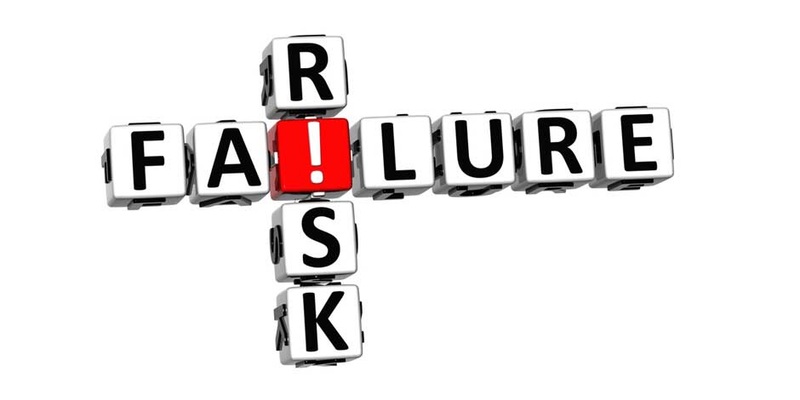 Its report acknowledged that the trust had carried out risk audits but again highlighted ligature points as a concern. In March 2014, 73-year-old Iris Scott hanged herself from the door of her en-suite bathroom in another of the trust’s units, the Crystal Centre for the elderly. Eleven months later on February 17, a 57-year-old man died after being found hanged from the door of a shower room in the Linden Centre. The inquest into his death is due to be held next month. The room is understood to have been on one of the acute adult wards – the same wards on which Matthew Leahy and Denise Gregory had died. Three days later on February 20, the CQC sent in a team to inspect the wards. When the inspectors’ report was finally published in May, it found “high risk” potential ligature points. “We noticed a number of potential high risk ligature areas around the ward … the trust’s own patient safety audit did not reflect these findings,” the report said. Although five bedrooms on the wards without ligature points had been allocated to patients considered at high risk of hanging themselves, the inspectors found the centre’s risk assessments – which would be used to decide who need to be placed in one of these rooms – were inadequately detailed and had not been not updated to reflect changes in patients’ mental state. The inspectors also found that no action had yet been taken to replace door hinges on the wards despite the recommendations of the inquiry into Matthew Leahy’s death. “Following a serious incident in 2012 an action point was to review the door hinges in place throughout this location and this had yet to be fully addressed by the trust,” the CQC report said. While managers had “investigated and trialled options” they had not yet made a final decision on what to do, it added. 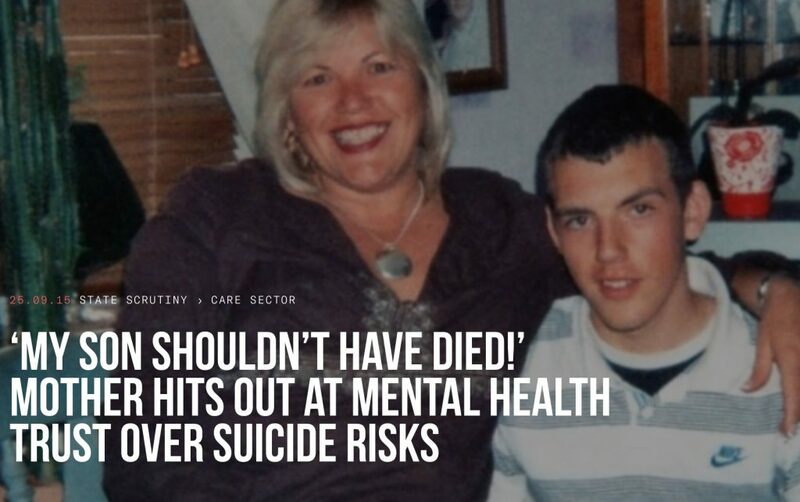 On May 21 2015, the day after the CQC inspectors’ report was published, 30 year old Richard Wade died after being found hanged on the Linden Centre’s Finchingfield ward. A date for the full inquest into his death has not yet been set. The Bureau understands that he was found hanging from the door of one of the ward’s bathrooms, although the trust has not confirmed this. Melanie Leahy, Matthew’s mother, has been campaigning since her son died in 2012 for improvements in the Linden Centre and has set up a Facebook page highlighting the issues there. She wrote to the CQC this month to complain about the trust’s failure to appropriately change the ward’s doors. She said that “if this issue had been addressed after my son’s death in 2012” two other men might not have died. The CQC told the Bureau that it had conducted a thorough inspection of all the trust’s inpatient services in August 2015 and that a fresh report was being prepared. A spokesman for the North Essex Partnership University NHS Foundation Trust said that all the doors on the two wards had now been replaced. He added that while the trust area is currently in the highest quintile for suicides among England’s mental health providers, in previous years it had been in one of the lowest. “We are dealing with small numbers and so it only takes a few cases to move up or down the scale,” he said. The trust has declined to comment on what action it took on the internal recommendations made after the deaths of Denise Gregory in 2004 and Ben Morris in 2008. The trust was known as the North Essex Mental Health Partnership NHS Trust until 2007. Alison Cobb, Policy and Campaigns Officer at the mental health charity Mind, said: “When someone is in touch with mental health services they are likely to be at their most unwell and most vulnerable. Trusts need to do all they can to ensure their mental health units are safe and therapeutic.